Questions About The Care & Custody Of your children after separation? Home » Do you have questions about the care and custody of your children after separation? Do you have questions about the care and custody of your children after separation? 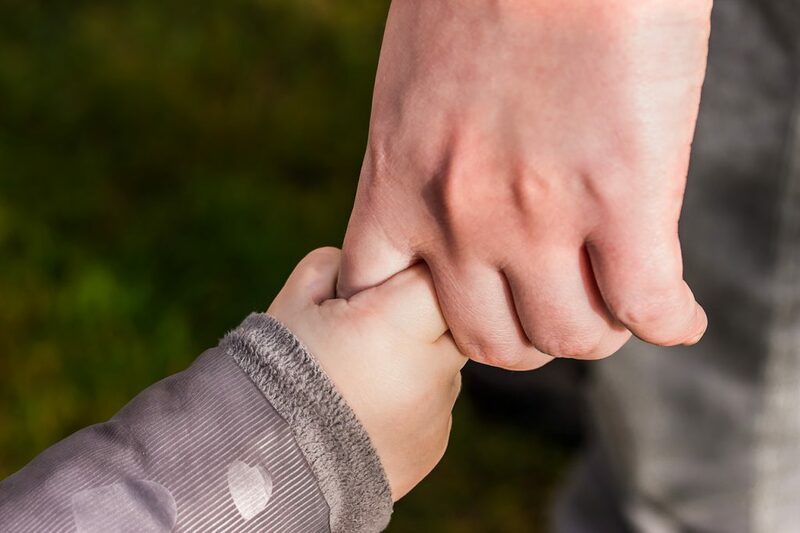 If you are going through a divorce or the break up of a de facto relationship, the care and custody of your children will be one of the most important decisions you will need to consider. Can I make a claim for child custody? What factors does the Court consider when making a decision regarding the custody of a child? Does the Court have to make orders as to custody or can the parents come to an agreement between themselves? What if I want full custody and the other parent also makes a claim for full custody? Which parent gets to make the decisions regarding everyday issues for the child/children? What do I do if I have concerns with regard to the safety of my child in the care of the other parent? What does ‘in the best interests of the child’ mean? What if I fear that my ex-partner will try to take my child out of Australia? Under what circumstances can a Court make an order for child custody in favour of grandparents? What options are available to me which enable me to discuss issues of our child’s care arrangements with my partner if there is poor communication between my partner and myself. When is supervision necessary in relation to the care of my child? What if my partner and I have very different views with respect to our child’s education and religious beliefs? Does the Court have the power to make urgent Orders if there is a risk to the child? If you are seeking answers to any of the above questions or if you have any other queries with regard to custody of your child, we encourage you to contact Rockliffs Lawyers for friendly and helpful discussion with one of our experienced family lawyers, or complete the online enquiry and we will get in touch shortly.